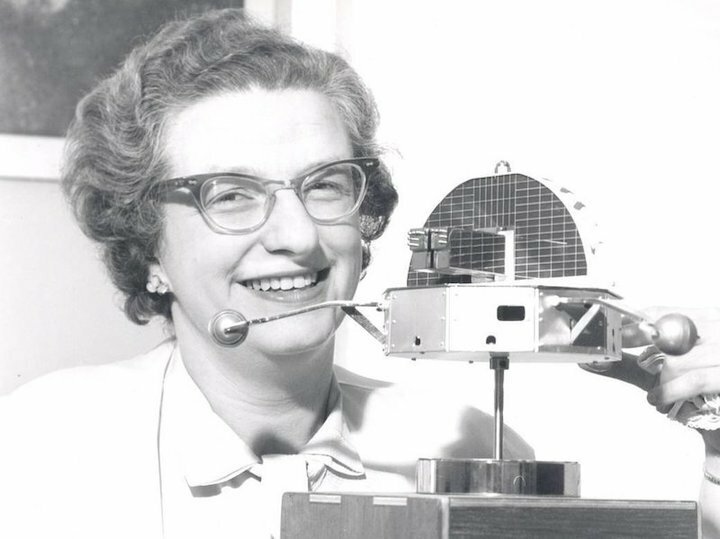 Astronomer Nancy Grace Roman, known as the "Mother" of Hubble, died at 93. Known as the "Mother of Hubble," for her role in making the Hubble Space Telescope a reality, Roman worked at NASA for nearly two decades. She died on Dec. 25 at the age of 93. Roman fought to earn her place in a field dominated by men, paving the path for future female scientists. She was born in Nashville, Tenn. in 1925 and organized an astronomy club in fifth grade. She attended high school in Baltimore, where she requested to take a second year of algebra instead of a fifth year of Latin. When she made the appeal, she recounted in a 2017 interview with NPR that the guidance counselor wasn't supportive of her dream to become a scientist.